Can You REALLY Make Money Blogging – Without Blogging About Blogging? when did you start, what do you blog about, how much time do you put into it etc. I understand that you’re not blogging about blogging, so talking about your income in specific numbers is something you might not do – but IF you’re willing to share how much you earn on average in a month, we’d LOVE to know. 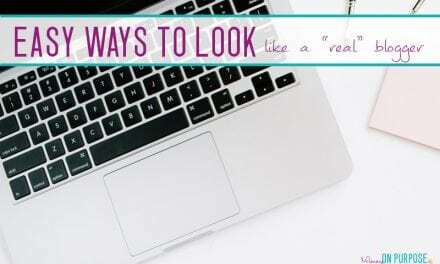 ​A: I have been blogging on WhatMommyDoes.com for 6 years and writing online since 2008. I started my blog as an outlet. I worked in a corporate tax accounting job before quitting to become a stay-at-home-mom in 2007, and after a few years at home, I wanted something to call my own. I built up my blog piece by piece over the years, slowly adding content as I had time during nap times and preschool hours and at night, and now I am a full time blogger! For several years, I put in very part time effort on the blog as my family grew. Once my youngest turned 2, I started taking things more seriously and at one point I was working 40+ hours a week on blogging stuff. I couldn’t keep up that pace though so I’ve cut down quite a bit (and hired people to help me) so I don’t feel overworked. I’d say on average I work 20 hours a week at a computer and spend additional time brainstorming and delegating. Q: Why do you think your blog is able to make money when so many others aren’t? What have you done differently? There are so many reasons why some bloggers are more successful than others. I think I’ll share three in hopes that it helps different people! 1. I think one thing that sets my blog apart from others is my tenacity. I do not give up easily. I like the challenge of finding opportunities rather than waiting on them to come to me, and I also am not afraid to try new things. 2. I don’t like doing things that don’t impact my bottom line unless I just enjoy them. I take on all kinds of projects that aren’t the most profitable simply because I enjoy doing them. Getting paid to do something I enjoy is my definition of joyful entrepreneurship. Everything else gets looked at through a profitability lens, and if I can’t justify the work it requires or justify the cost of paying my VA to help me with it, then I pass. I turn down a LOT of opportunities, but it leaves me open to take the ones I enjoy and the ones that make the most sense for my business. 3. I approach my blog like a business (for the most part, except when I decide to take on not-so-profitable projects simply because I like the idea of them), and this means that I am quick to invest in solutions. I think this sets apart most professional bloggers from the rest. I invest in lots of things – courses/training to help me gain a specific skill set (multiple courses on the same topic if necessary), virtual assistant help so I don’t have to do it all myself, tools that I need to do my job properly (email provider, stock photos, landing page software, etc), and expert advice in the form of consultants when I’m truly stuck. Q: What was your biggest hurdle to earning an income with your blog… and how did you overcome it? 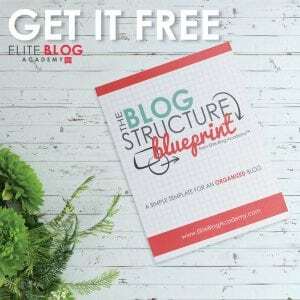 ​A: The biggest hurdles I faced in earning income blogging was two-fold – getting traffic to my offers and knowing what to do when someone landed on my site. I talk a LOT about these two issues in my courses on Adventures in Blogging. Traffic Transformation is all about the traffic and Income Boost is about the monetization side of things. My latest course, Adventures in SEO is all about how I set my blog up for long-term traffic that doesn’t require me to be constantly promoting on social media. Learning all about how to capture emails was the big game changer for my blog. Then learning how to set up an autoresponder and write content designed to sell. I have a new course coming out to help with the on-page selling part, although it won’t be ready until later this month. Q: Can you share you best advice for how to make money with a blog? ​A: The best advice I can give anyone is that you need a plan for your content. Ad income is GREAT, but it cannot be your only plan. 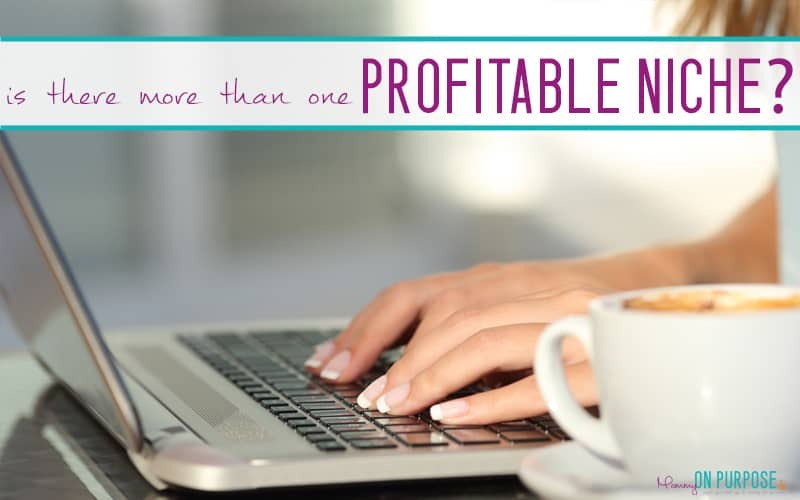 ​Free traffic that you get from Google, Facebook, and Pinterest is unpredictable. If you can get someone on your email list with the goal of helping them with a specific issue, you’ll have an audience to sell things to for a long time. Never stop learning and trying new things. It’s easy to keep trying to make something work that used to do really well for you instead of seeking new solutions. I think it’s important to keep doing what works but also keep an eye out for the future of your business. Diversify your traffic and income streams and adapt to the changing environment. This way you’ll be well positioned to still be blogging many years down the road. If you haven’t already created a product, I’d make that a priority. When you have your own product, you can control your destiny online. You can create a community around it and a thriving mailing list as well. Then you can get into paid traffic, which is where I believe you need to be to have an online business that can stand the test of time. 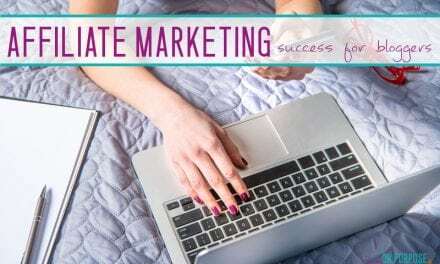 Are You Failing At Affiliate Marketing as a Blogger? Thank you so much for letting me share my story! Thank you so much for this massive post! I’ve read (and re-read) many of the pages. One thing real quick. 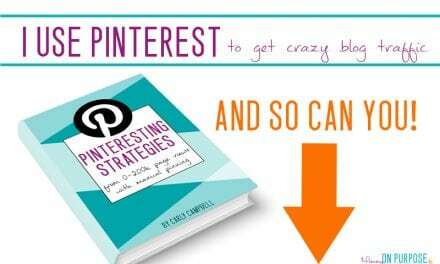 I tried to pin from one of the pages (Paul’s page particularly) but an error occurred. It said it couldn’t find any pinnable images whatever that means. Would you like me to create pins for each page for you. I could use pins that already match your brand or you could check out my pin template designs (for free) and tell me if you like any of them. ah, yes, i haven’t made images for all the pages yet… lol. This is such an encouraging post! I am an interiors blogger and have been at it for two years, and have made peanuts. 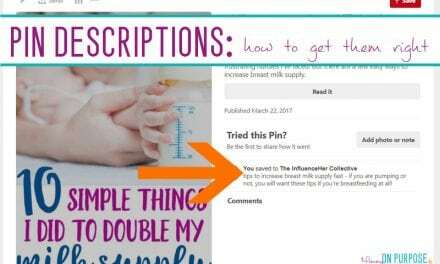 I was beginning to think there is no way to monetize this blog niche, but I just need to tweak some things and keep looking for the right formula. Thanks!!! There are LOADS of ways to monetize interior design!! It’s huge – don’t quit! Yes! It always seems like those who make money blogging are blogging about blogging. It’s one of the reasons I really enjoy reading your income reports based off your mommy niche. You’re definitely a huge inspiration, and I can tell you’re extremely sincere and honest! I really enjoyed and appreciated that you share your story in this article. There nothing like hearing people who are succeeding in there business venture. So again thank you so much for sharing and all the best. This is just what I needed to read today. I honestly come back to your blog anytime I am going through a challenging task or having low page views. It’s so inspiring to see what a little creativity and tenacity is doing for other people’s lives. I hope one day I could be one someone’s list as a success story too. Thank you for writing this detailed post! It made a huge impact on me and is helping through a slower summer blogging month. SO GLAD you enjoyed it Olivia! 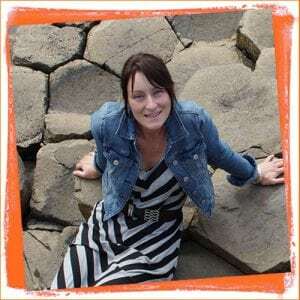 Hi Carly, awesome to hear we can actually make a living from NOT blogging about blogging. Hoping to prove you right with my parenting blog. Thanks for sharing! I hope you prove me right too – it absolutely IS possible girl! Hello Carly, as always I love reading your posts. Its so true if you stay focused and dedicated making money in any niche is possible.